David B. Findlay Galleries, New York. 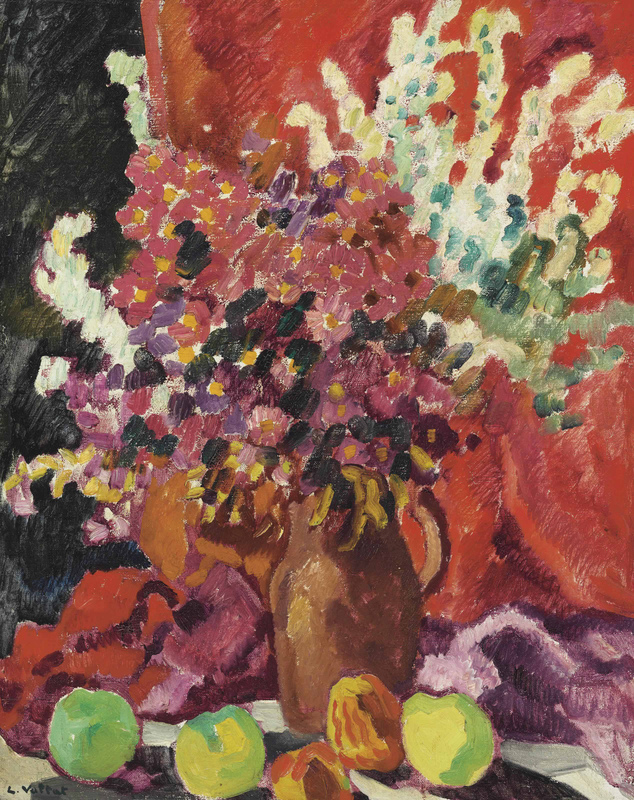 Mrs. Sherburn M. Becker, New York (acquired from the above, 1963); Estate sale, Christie's, New York, 8 November 1995, lot 160. J. Valtat, Louis Valtat, Catalogue de l'oeuvre peint, Neuchâtel, 1977, vol. I, p. 165, no. 1483 (illustrated).